Another Delco Guy In South Jersey: The Aircraft Is Here! 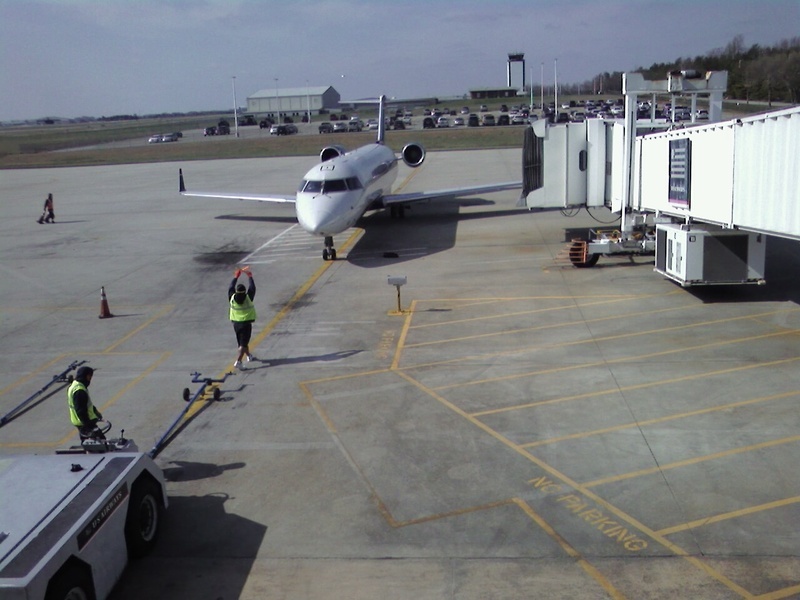 I am at Gate 42 at he Greensboro Piedmont Triad Airport and USAir got the jet here so that I can head back up to Philly. Another Delco Guy will be back in South Jersey, relaxing and enjoying Easter in a few hours! hey there, i can't set up a link on my igoogle to your blog from your link on the left side. am i doing something wrong? also, G'town....did you say final four for them??? ?